Warren Kurtzman is the President of Coleman Insights. While he will not be on the panel on inside vs. outside thinking at the BSM Conference this week, his presentation will involve some of those same themes. He wrote a piece for Coleman’s blog on Tuesday titled “Sports Radio and the Margaritaville Problem.” In it, Warren compares the rise in popularity of sports gambling, MMA, and eSports to a Jimmy Buffett concert. How sports radio approaches those those competitions and their growing audience is similar to a classic rock station trying to figure out how to cater to the 20,000 misguided souls that for some reason have decided Jimmy Buffet concert tickets are a good investment. When he is on stage Thursday morning, Warren will talk about the information and insight regular research and audience analysis can give a programmer when he is trying to think like his listener. We spoke on Tuesday we covered an array of topics including why some programmers push back on research, how stations should look at their competition, and why programmers in sports and news talk radio didn’t think research was an option for them in the past. D: Are stations still investing in research the way they should be, or do you find that as more stations become part of the same five or six corporations research becomes less and less of a priority? W: Our business is really strong, and I think that is a good barometer of the level to which radio stations are utilizing research. Are they doing as much research as they should be? Probably not, but I am not the most objective person on that front. The one thing that is interesting is that I think there had been, in the past, the mindset that non-music stations didn’t need to do as much research. I think that has started to change. We have a number of significant sports stations that are clients that are doing a lot of strategic research and a lot of content research. I look back at our business ten years ago, and that is not something a lot of these stations were doing, so in the sports realm, if anything, I think the use of research is on the rise. D: Was the idea behind that that there’s not a lot you can do when your programming is just following the news of the day? W: That could be part of it. I think there was also this idea that talk is just not researchable, which we have been able to demonstrate to clients just isn’t the case. There are a lot of different approaches that sports stations can and do take in terms of how they offer their content and how they brand themselves, and research can tell you which is the right one from a strategic standpoint. I also think it was the idea of “well, how do we do this?”. You know that from a music standpoint you can do music testing, but how do you do that in spoken word formats and in sports specifically? We’ve been able to demonstrate that, with some of the examples I will show on Thursday, that there’s a lot of things you can do to research the sports format and make better decisions when you have good data on what the audience wants and what it perceives. D: Will most of your presentation focus on play-by-play or will it focus on the day-to-day programming of a station and what individual shows sound like? W: Oh, much more about the day-to-day. We’ll talk about things like how do you deal with the changes of how the listener is consuming sports and the kinds of sports he is consuming. What kind of role should things like MMA, eSports, and sports gambling play in the content mix that your station offers? There’s some interesting research we have done about the role of updates. Some radio stations, like The Fan in New York, you get that 20/20 update three times an hour. Other stations have completely abandoned giving updates including scores. So we talk about what is the right choice for your station on that front. What kind of personalities does your audience want? What is the hierarchy of sports and teams in your market? You and I are in Raleigh. Can you talk about the Hurricanes or do you need to do a steady stream of ACC basketball? Those are the kind of answers that can guide the content a station offers. D: That is interesting. It reminds me of a conversation I had with Carl Dukes of 92.9 the Fan in Atlanta. We were talking about the way that station approached the MLS. 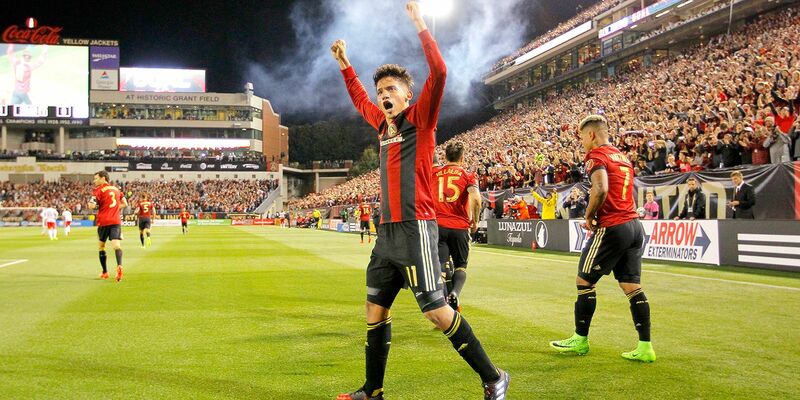 It took their station becoming the flagship of Atlanta United for it to really invest in soccer, but Carl found that as he did, he found that who was listening and who was calling changed. The average listener that wanted to have a conversation about Atlanta United was younger than the guy that wanted to talk about the Braves or Falcons. I wonder how often you see push back from programmers when you talk about a new team in town or the way the popularity of sports gambling has grown. Do you talk to people that need to see the positive impact on these things before they buy into what the research is telling them? W: Well, I think you see that when people do research for the first time. You know, programmers that don’t have a lot of experience with research, when they get data that may be a little counter to their intuition, they may be a little bit suspect of it. Those that do research on a regular basis, and do research that comes with good interpretation, they learn that this is objective data and it is more accurate than their gut instinct. That isn’t to say that gut instinct isn’t important. 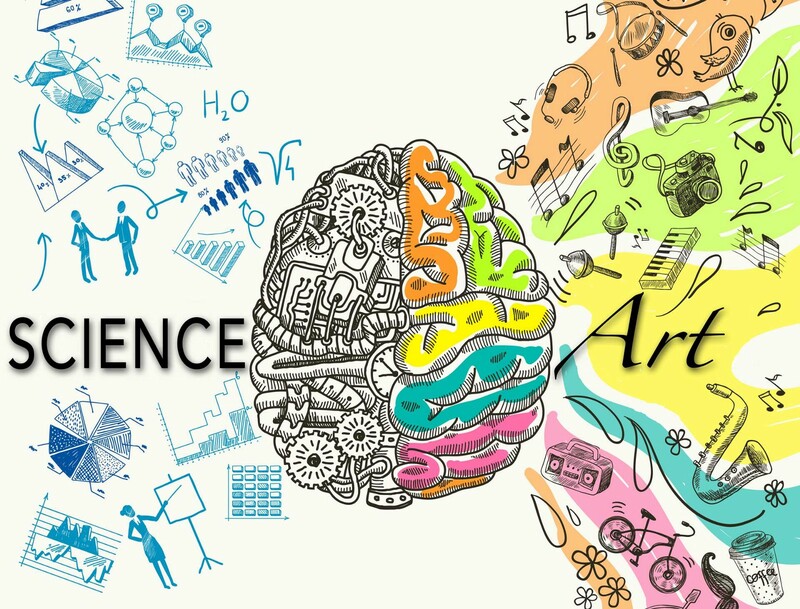 The best programmers are the ones that use science and art in the appropriate combination. The degree of pushback, though, comes down the more the programmer does research and makes decision for his or her station based on what the research has told him. D: Is there a schedule for regular research? W: It varies a lot based on market size and competitive landscape. I would say most of our sports clients are doing a big strategic study every 18-24 months. In an ideal world, they would do one every year, but from a budget standpoint, that often isn’t feasible for a lot of these stations. The one thing that doesn’t often have a time frame that they can be doing between those studies is looking at content. That is often going to be driven more by the station’s needs at a particular moment. If you have just added a new cast member to your afternoon drive show, that is where content research in the short run might help you. You can understand what impact this new cast member is having, positive or negative. That isn’t as time-bound as being disciplined about doing regular research at a minimum every two years. D: You mentioned that competition is one of those factors. How much should your research focus on your competition in the market? W: Oh, it’s vital. If you’re a sports station and you aren’t the market’s only sports station, that creates the need to do research even more often. There are plenty of examples of a market that let’s say has 3 professional sports franchises, and one of them clearly has the listeners’ hearts and commands the most attention. Obviously you want to devote a lot of content to that team or that sport, but if the other station in the market has built its image around that, then you have a choice. Do I counterprogram? Do I become the station that is invested in the other two teams and cover the leading team just to the level that is necessary to have credibility as a local sports station? Understanding what the tastes are and what the local perceptions are becomes even more important when you aren’t the only sports station in town.